No. 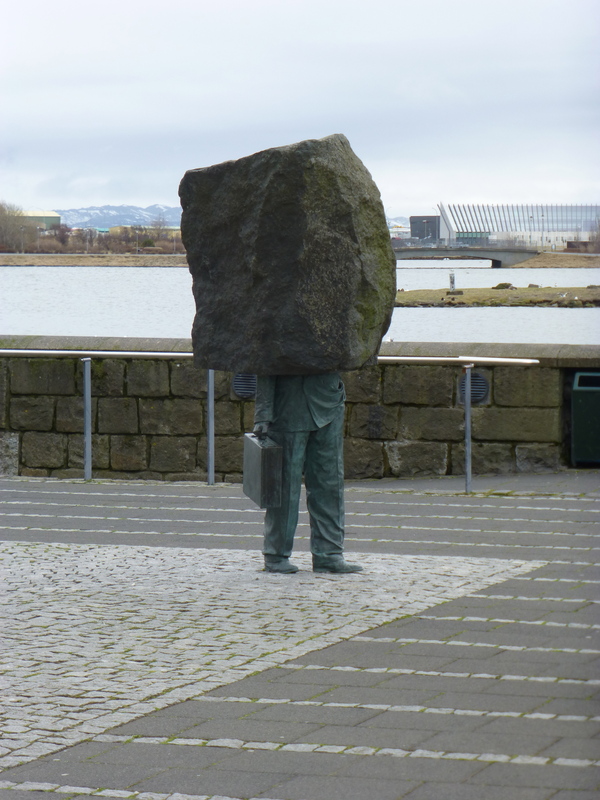 Not Iron Iceland. Ironic. 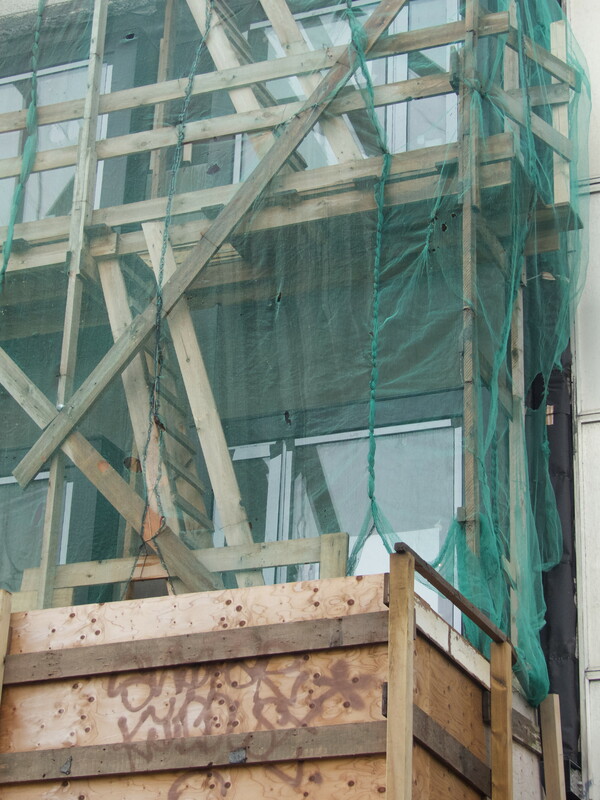 If it were iron Iceland, they wouldn’t build so many home-made scaffolds out of lumber. They’d use steel pipe, as they do in Canada, a lumber country. 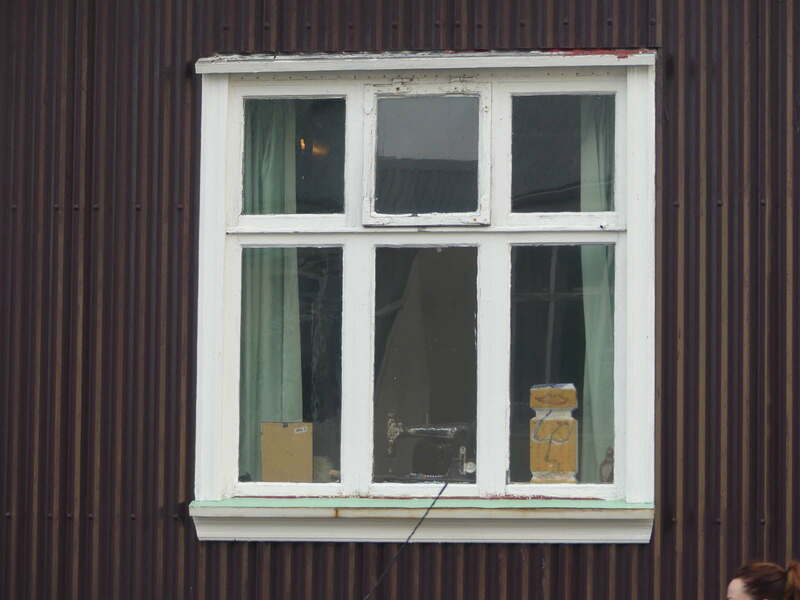 In Iceland, not a lumber country, they use precious lumber. 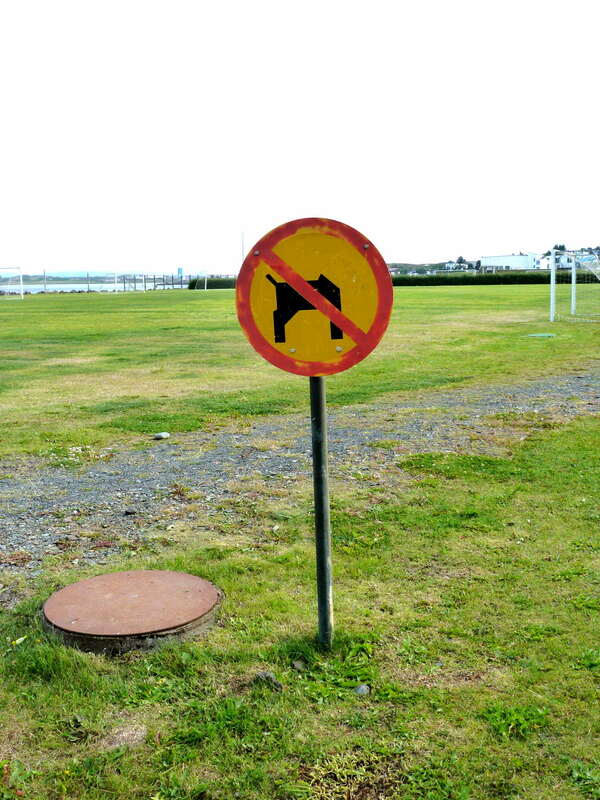 This entry was posted in Architecture and tagged architecture, construction industry, Iceland, Irony, Reykjavik, street photography on November 29, 2018 by Harold Rhenisch. 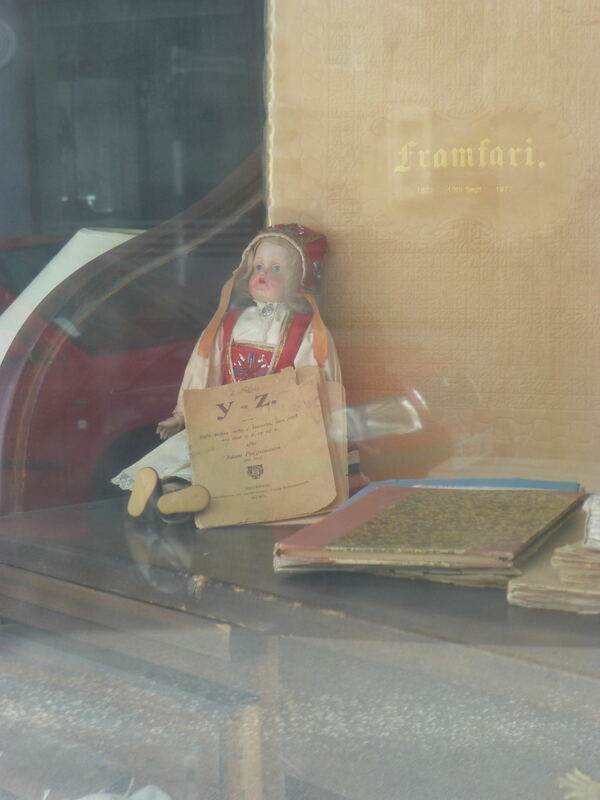 Just think of her all day, staring out at that black gable, and dreaming of real life, with her fur hair and her golden elf scarf. Tax free, too. With butterflies. 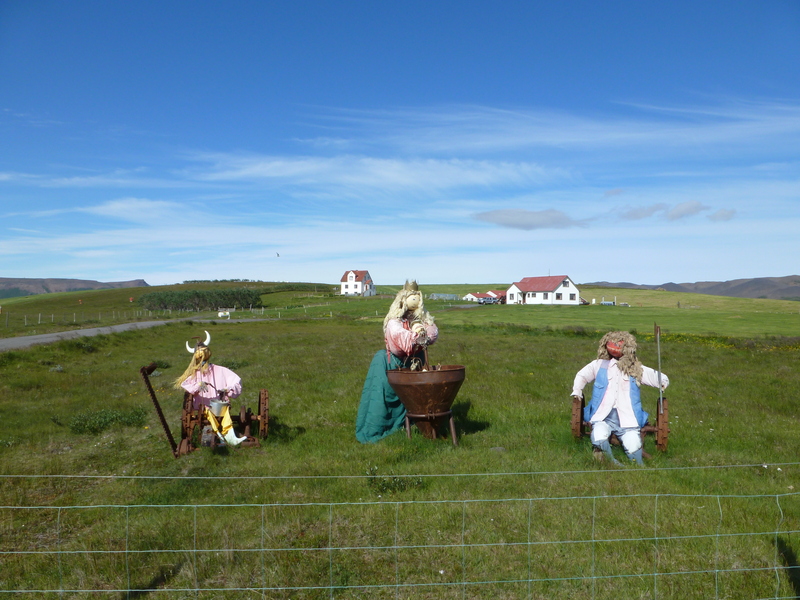 Icelandic shopkeepers really know how to adapt fishing technology to the new international tourism schools! 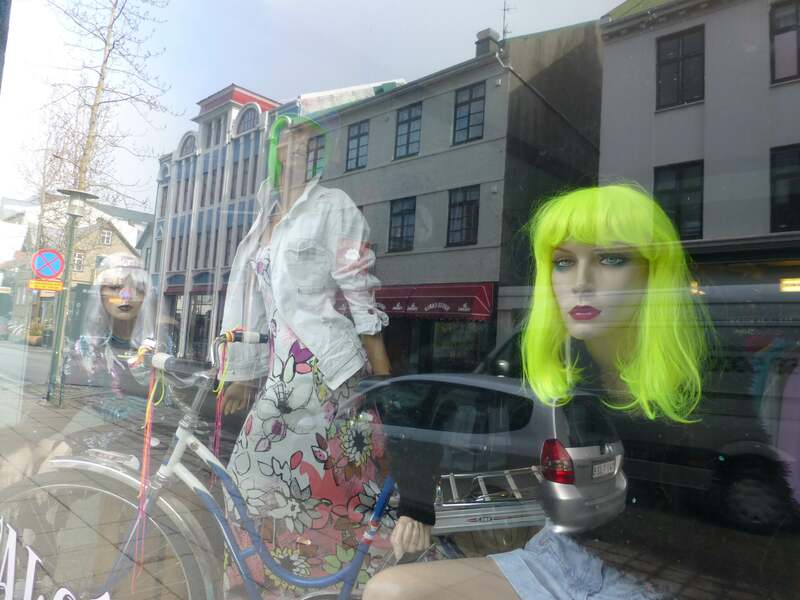 This entry was posted in Art and tagged fashion, Iceland, Icelandic fashion, Reykjavik, shopkeeping, street photography, window dressing on May 22, 2018 by Harold Rhenisch. 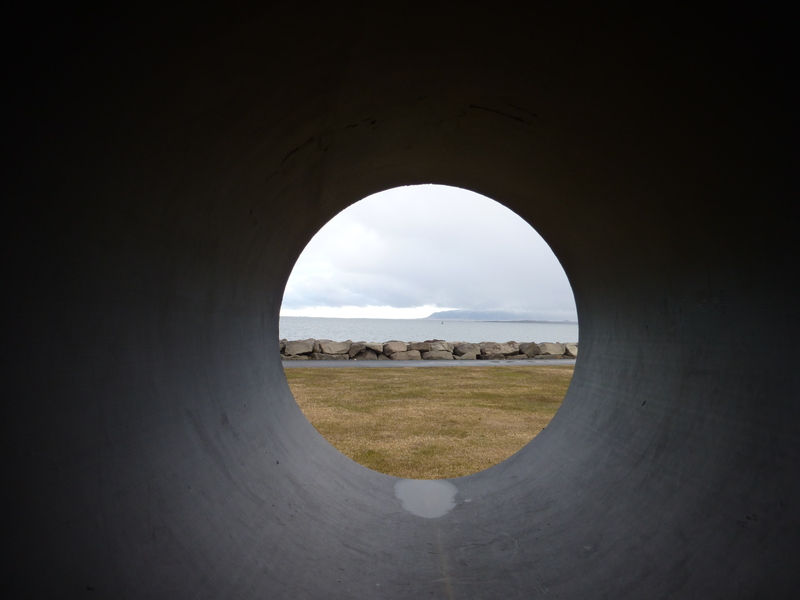 Is it goofing around with a culvert at Grandatorg? 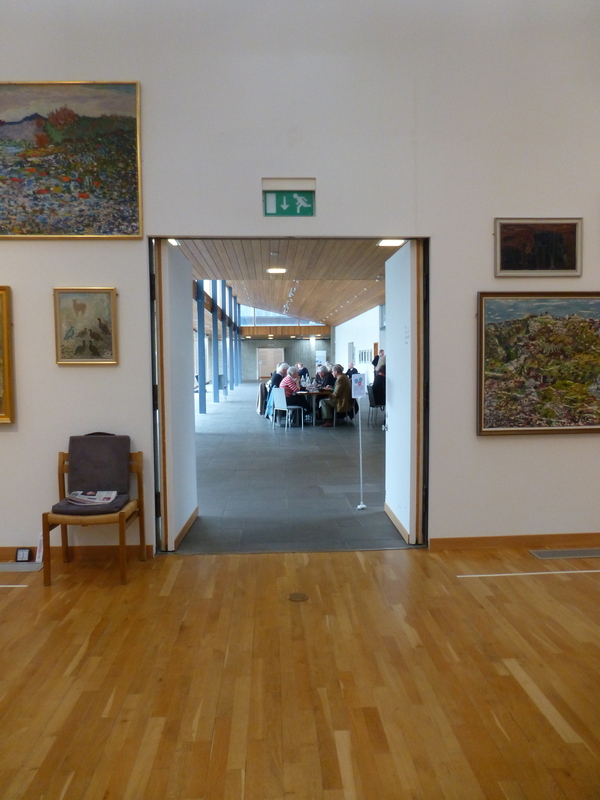 Or lunch at the Kjarvalstaðir gallery? 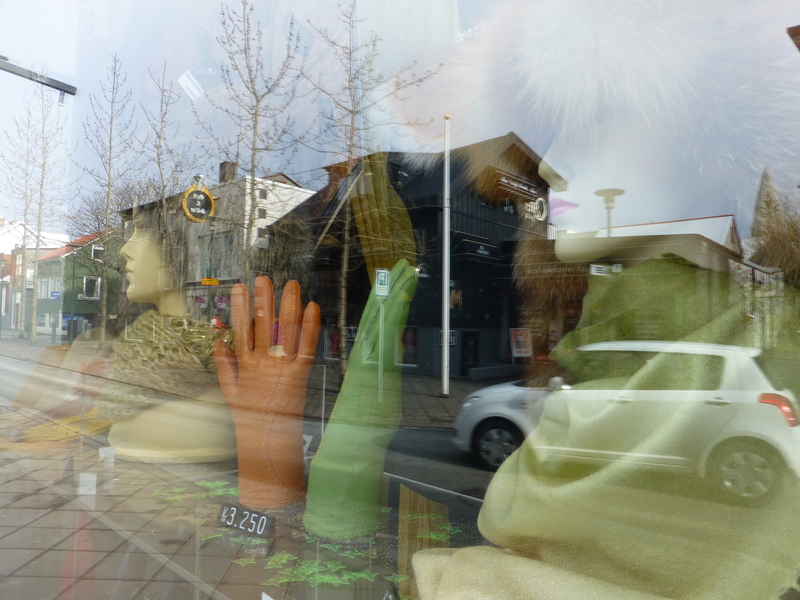 Or goofing around with shop windows on Laugavegur? Or just goofing around at Laugarnestangi as the sun comes up over Viðey? 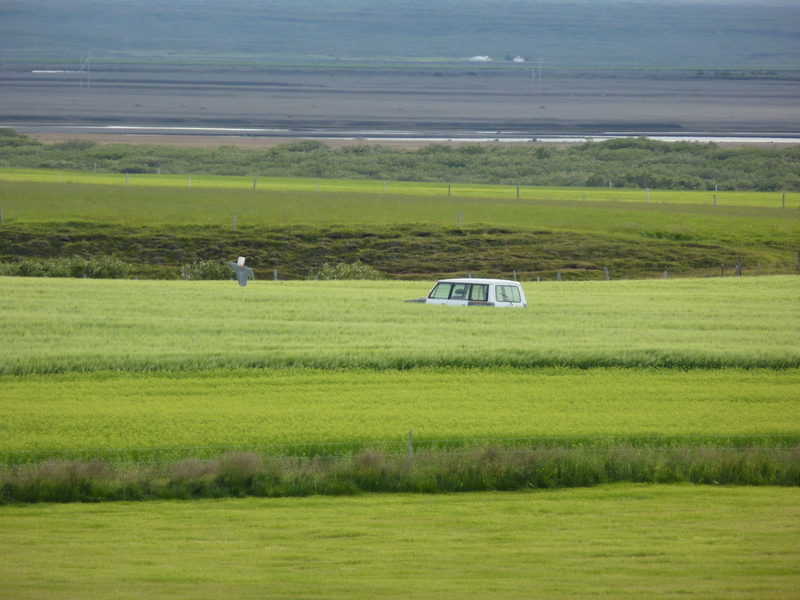 Or a goofy farmer’s field on the way to Dettifoss? 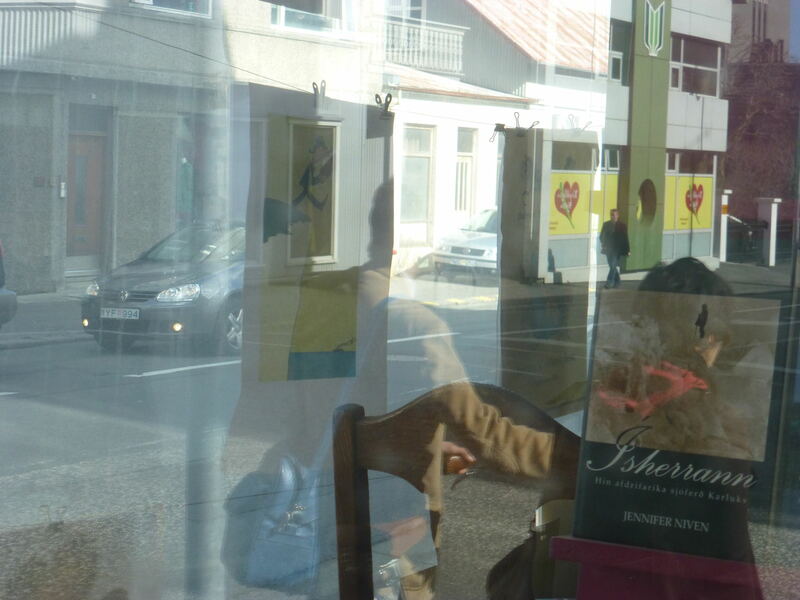 Or a whole town goofing off at Kópasker? 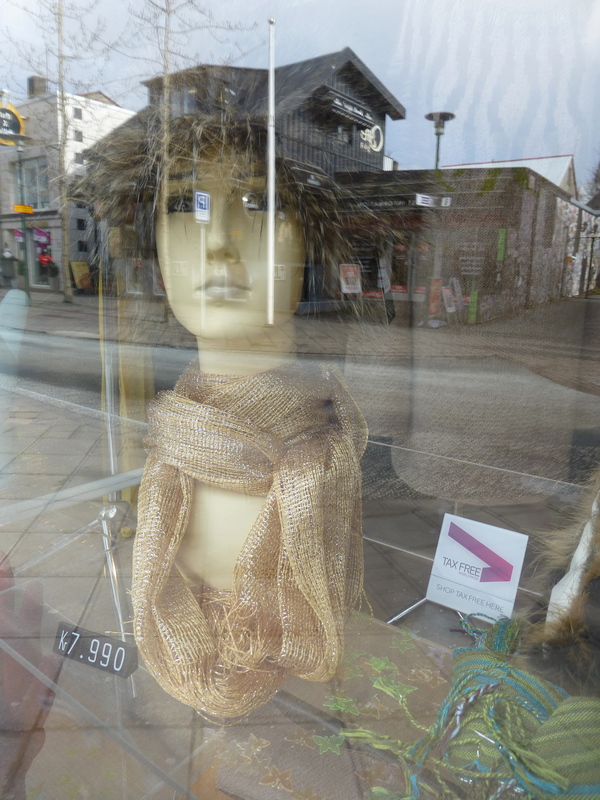 Or an aluminum smelter buying allegiance with a pretty thing on Sæbraut? Or doing more with less on Laugavegur because you need more with your less? 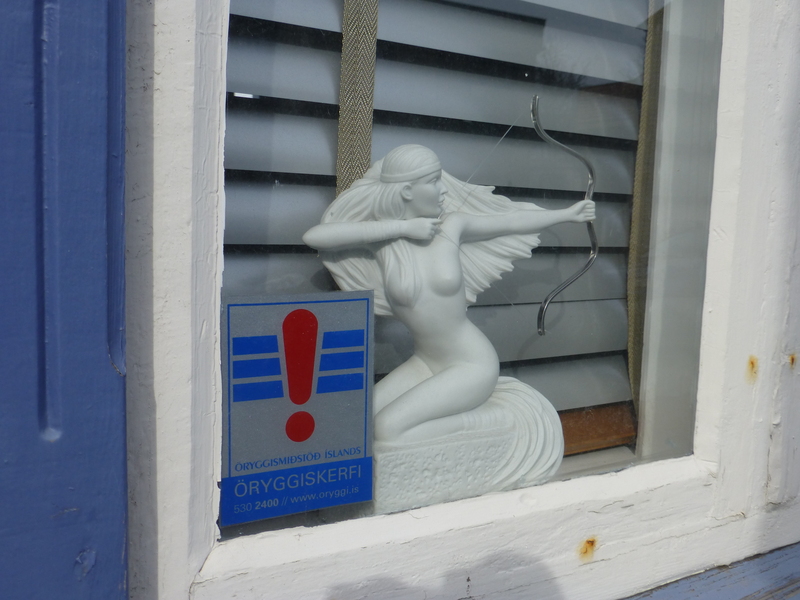 Or just goofing off with a little bit of security magic on Frakkastígur? 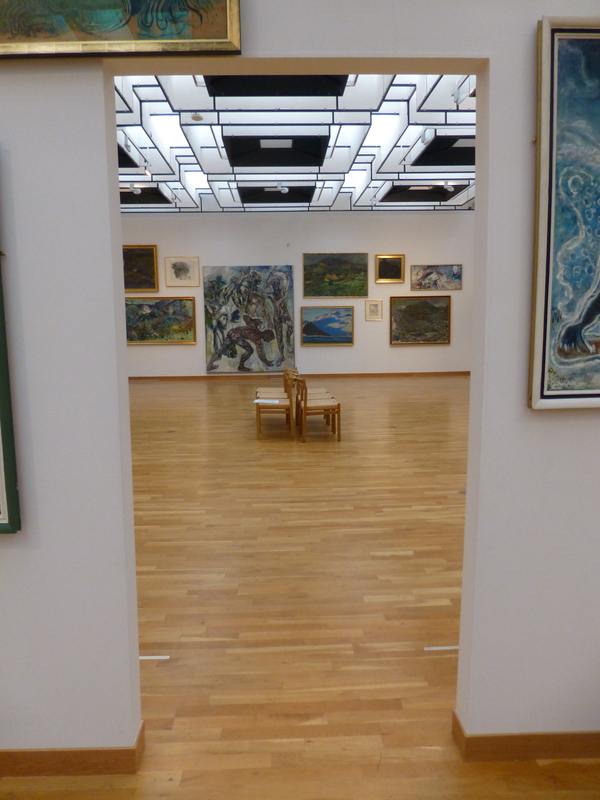 Or the painting amusing themselves at Kjarvalstaðir, because everyone has come to lunch with old friends, and the paintings are certainly old friends. 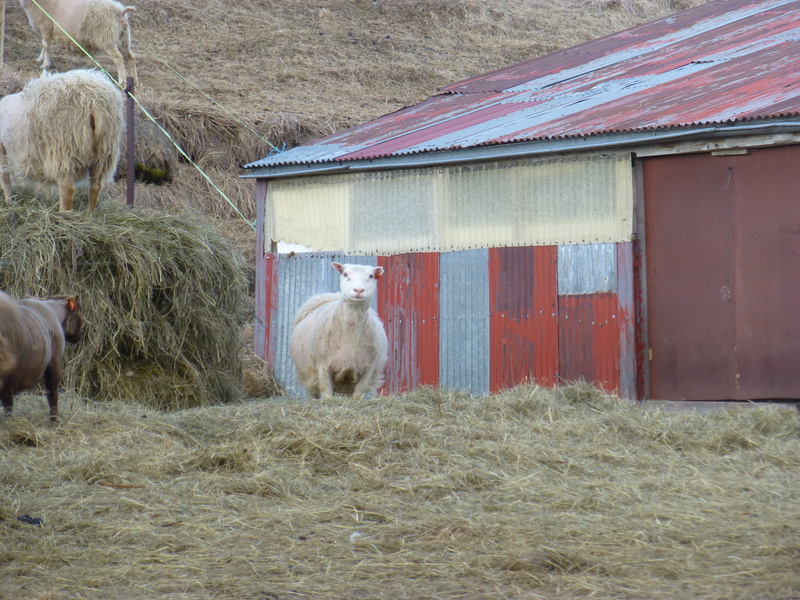 Or outdoing Mondrian in a sheep farm in the Fljótsdalur? 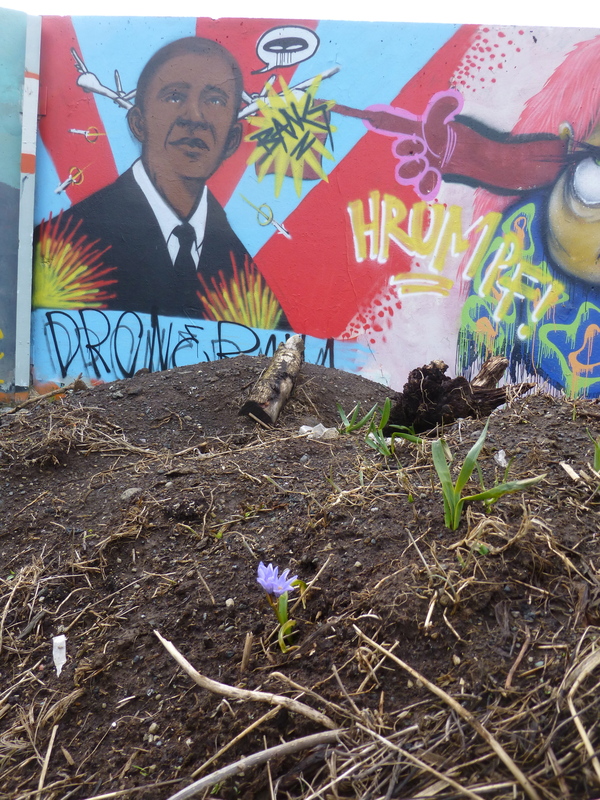 Or some weird kind of planting flowers to give children hope in front of some everybody-comes-to-Iceland-with-spray-cans-now-that-the-building-sites-have-been-abandoned-after-the-financial-meltdown, because what else? Or politics? Is it an art gallery, too? 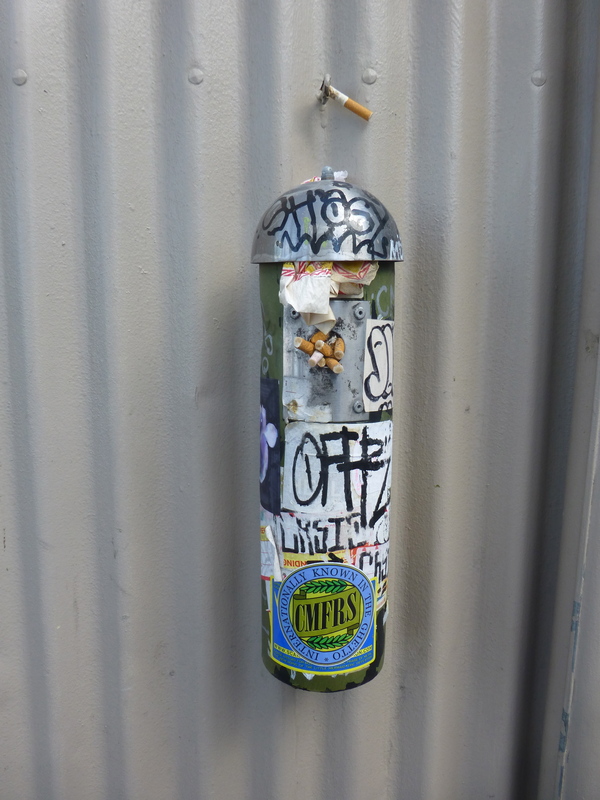 It’s the cigarette tin, right? 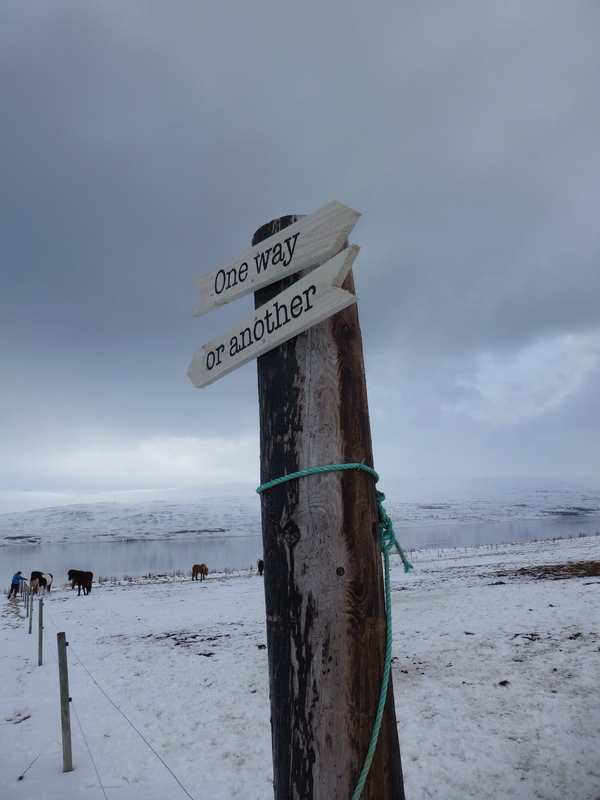 No, wait, it’s the riding stable signage in Akureyri! No, wait! 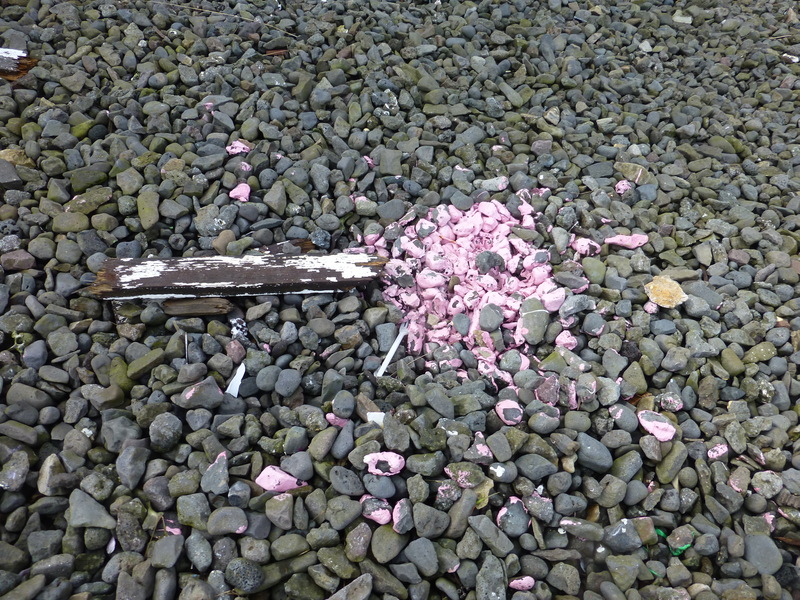 It’s spilled paint and a stick on a parking lot! It never ends. Icelanders are a pretty serious looking bunch, even Björk, and they write about gruesome murders and stuff, and their novelists kill off all their heroes and heroines just because, but don’t believe it, because they’re always goofing off, with a straight face. 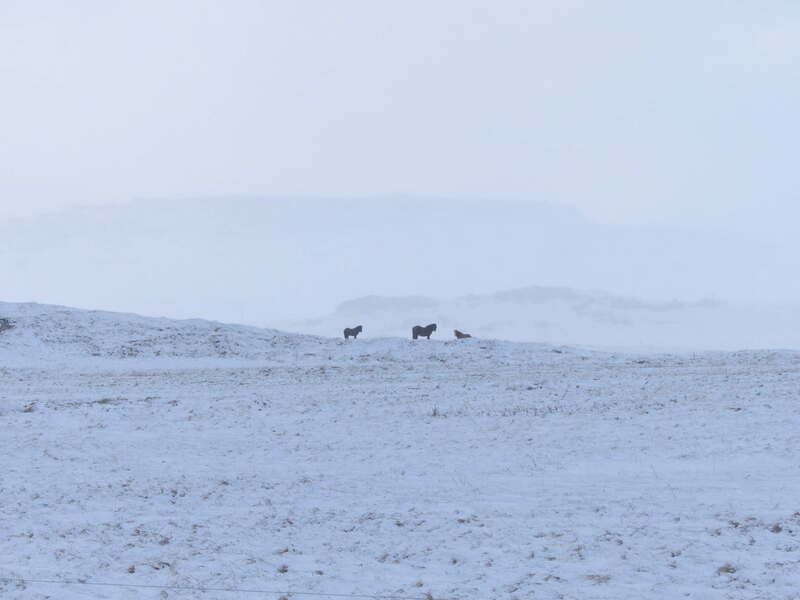 Do you think the horses taught them about this, in those centuries of isolation? Well, maybe not the straight face part. 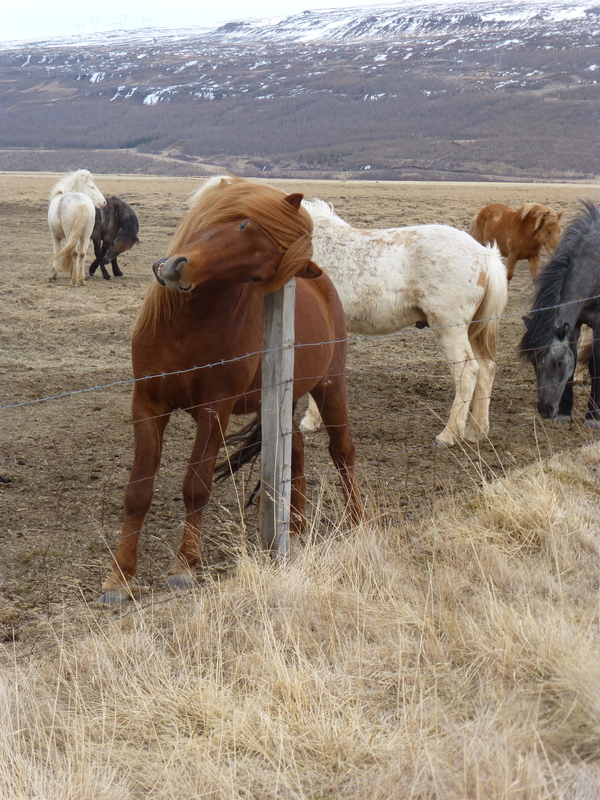 This entry was posted in Architecture, Art and tagged Art, Iceland, Icelandic horse, Reykjavik, street photography on May 18, 2018 by Harold Rhenisch. 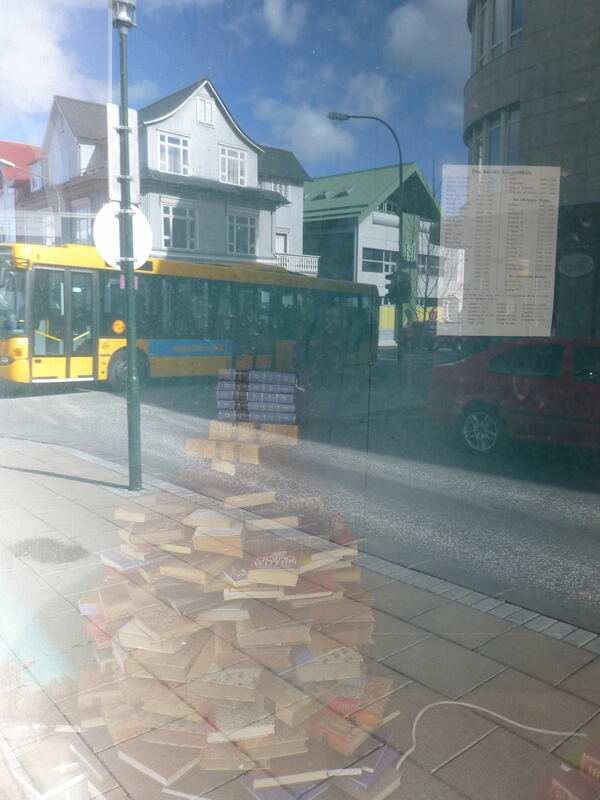 As we can see here on Hverfisgata In Reykjavik, they’re all ghosts stories and the Icelanders are the ghosts within books their parents read, or they read when they were young themselves. 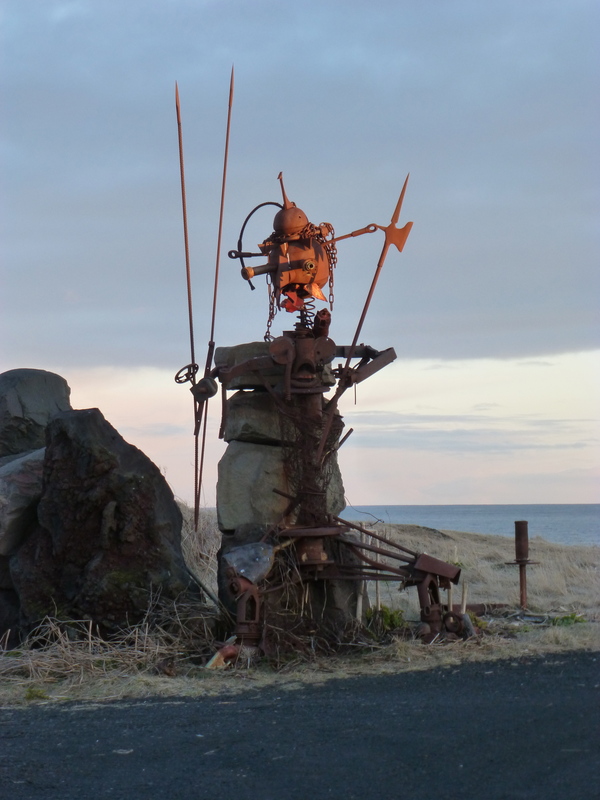 As you can see, the relationships between technology, Icelanders, and time is haunting and complex. It’s a language in and of itself. 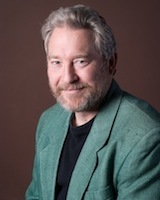 Who else do you know who lives so deeply within books that they have a transit system within them? 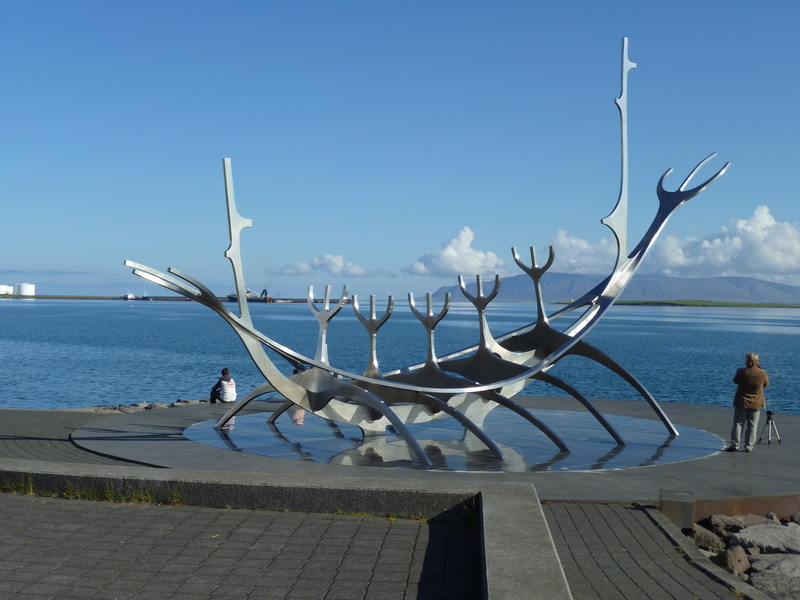 Reykjavik: always worth a read! 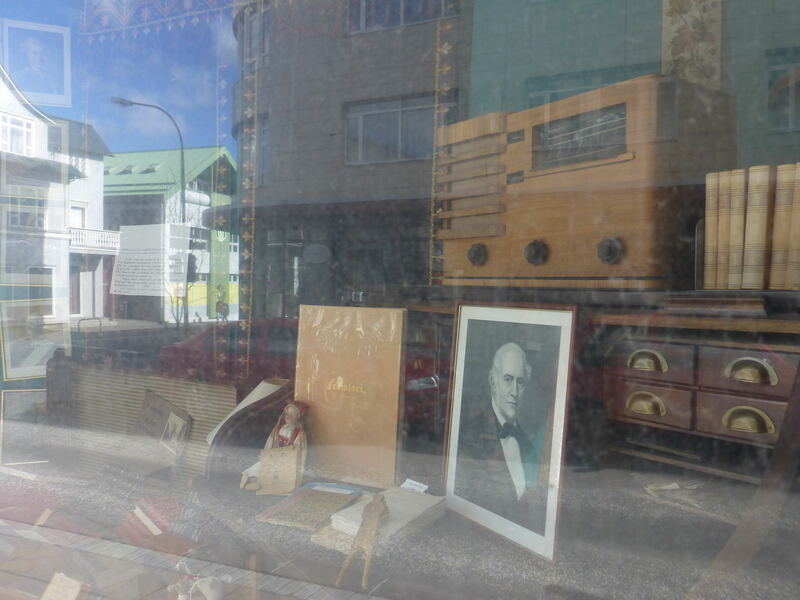 This entry was posted in Architecture, Art and tagged bookstore, Iceland, Reykjavik, street photography, used bookstore on April 23, 2018 by Harold Rhenisch. No argument, for sure. Who wants a headless dog in a football game? This entry was posted in Architecture and tagged Borgarness, football, Iceland, soccer, street photography on March 28, 2018 by Harold Rhenisch. Like people in all countries deeply impacted by colonial experience, including my Canada, Icelanders love putting on the identities of others, in the way people in non-colonial cultures enjoy putting on a new T shirt. 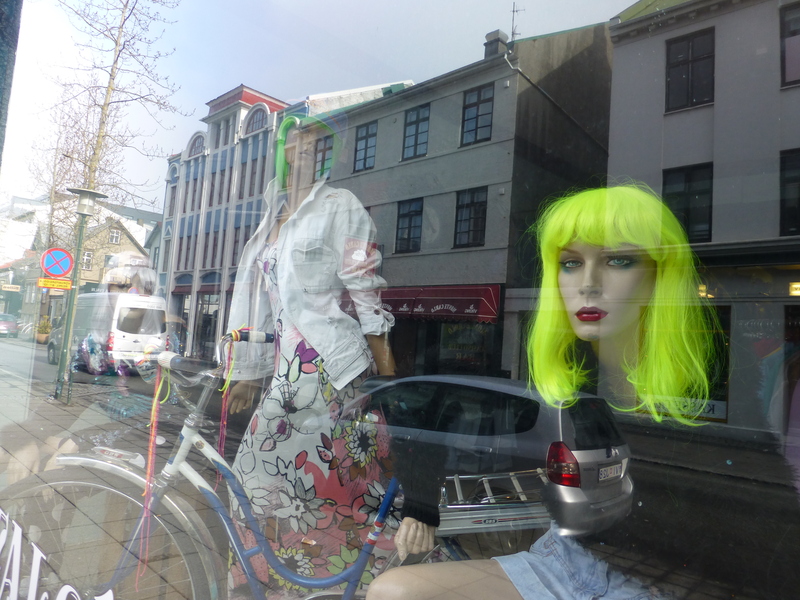 This entry was posted in Art, Nationalism and tagged colonial culture, Icelandic culture, Reykjavik, street photography on January 19, 2018 by Harold Rhenisch. It looks like she has plans for us! 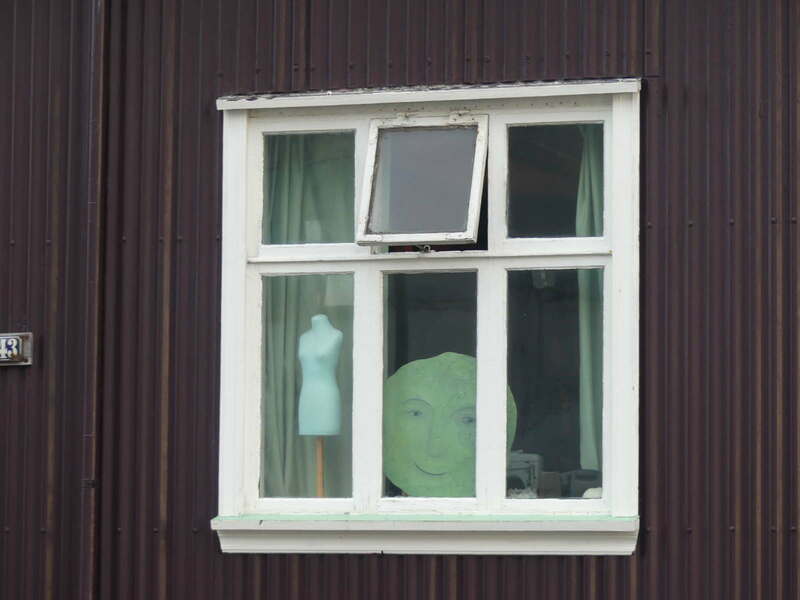 This entry was posted in Architecture, Art and tagged Art, moon, Reykjavik, sewing, street photography on January 5, 2018 by Harold Rhenisch.